Saheri was previously known as Kheri. 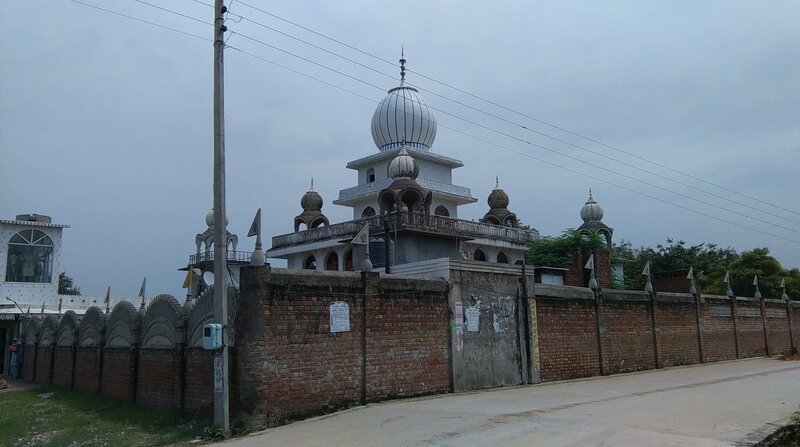 Kheri has 4 historic Gurdwaras relating to the Sahibzadey (martyred young sons of Guru Gobind Singh) and Mata Gujri Ji (Guru Gobind Singh's mother). 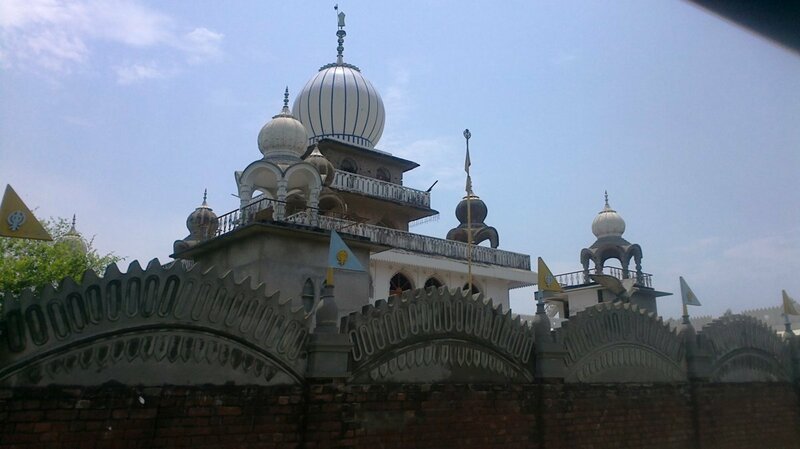 The betrayal and events that took place in Kheri are remembered by Sikhs everywhere. 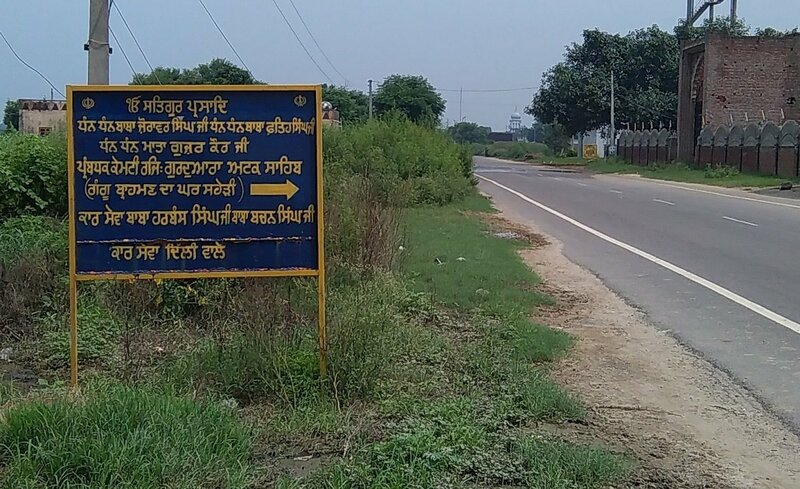 The villagers of Kheri became so distressed at their infamous history they renamed the village to Saheri. The villagers hoped the world would forget their failure to shelter Guru Gobind Singh's youngest sons. 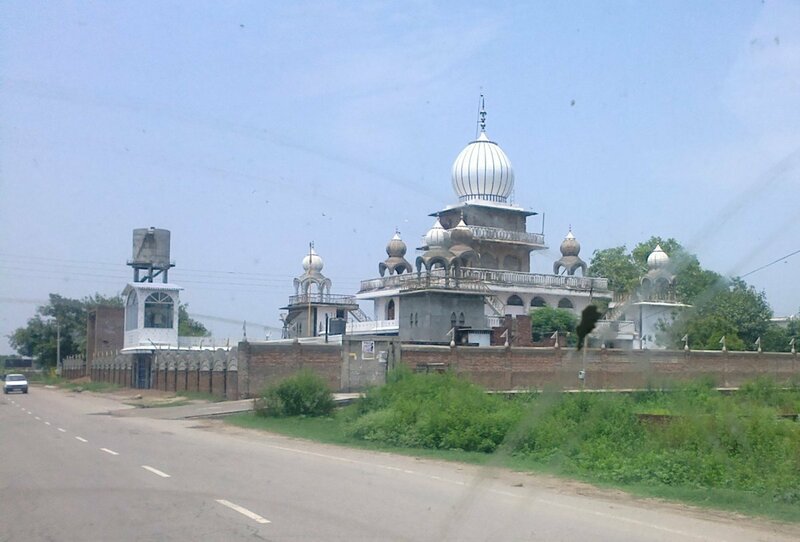 Sahibzada Fateh Singh Ji, Sahibzada Zoravar Singh Ji and Mata Gujri Ji where seperated from Sri Guru Gobind Singh Ji at the Sirsa river after the mughals betrayed the Koran and attacked them. The Sahibzadey and Mata Gujri Ji were brought to Kheri by Gangu brahmin. Gangu brahmin was a part-time cook in Guru Gobind Singh's household. 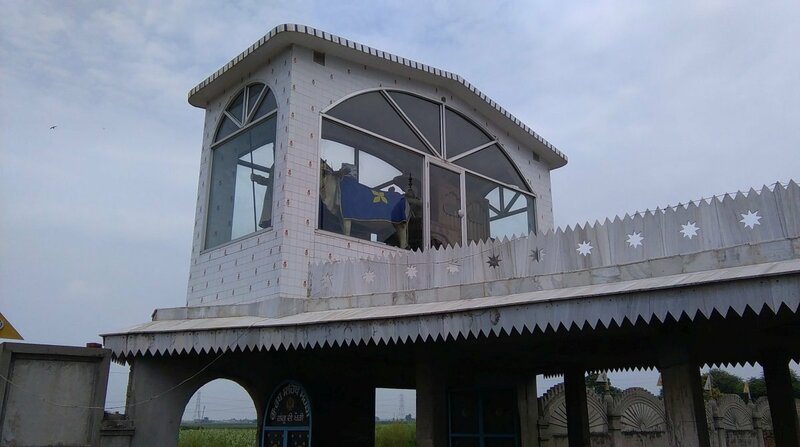 Gurdwara Sri Aima Sahib marks the site where Sahibzada Fateh Singh Ji, Sahibzada Zoravar Singh Ji and Mata Gujri Ji waited in the hut of a sadhu while Gangu checked his village to make sure there were no mughals nearby. The sadhu asked Mata Gujri Ji how they had arrived here in the middle of the night. 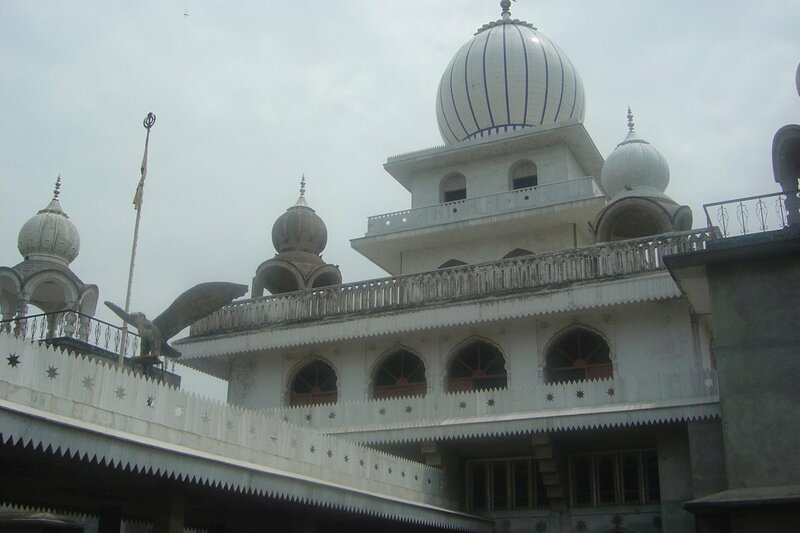 Mata Gujri Ji said they had arrived 'Aimae' (just so) which is how the Gurdwara was named. 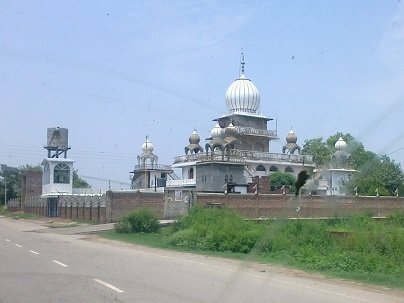 Gurdwara Sri Attak Sahib is where Gangu brahmins house was located. 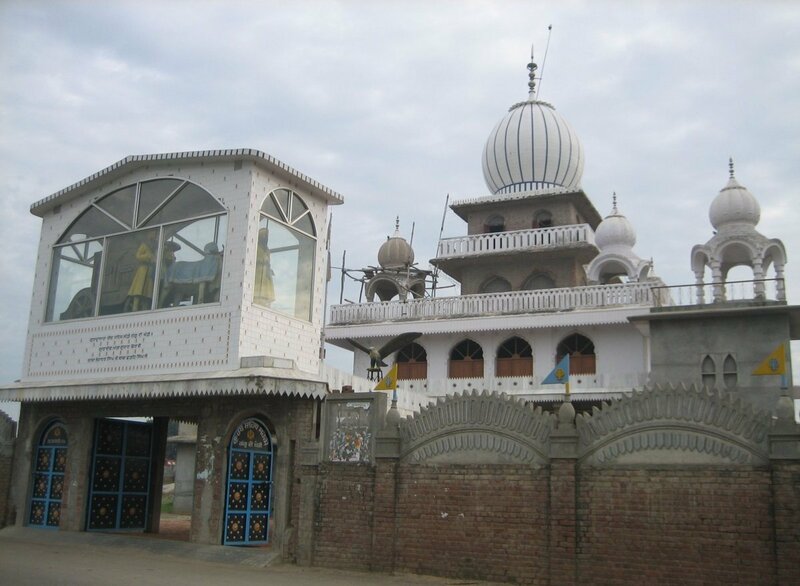 Gurdwara Sri Attak Sahib, previously known as Gurdwara Sri Bhianak Raat Di Chees, is named Attak Sahib because 'Attake' in punjabi means to stop or rest. Gangu's true intentions were made known when the Guru's mother went to sleep, he stole her money, which she carried in a saddlebag and buried it. The next day, Gangu came up with a plan to avoid suspicion of the theft. He mentioned to Mata Gujri that there were several thieves prowling about the neighbourhood, and she must be careful with her valuables. Gangu said he was giving her this information so that she should not suspect him of anything. He almost immediately informed her that her saddlebag was missing. As no one had entered the house overnight except for Gangu, Mata Gujri questioned Gangu about the theft. Gangu pretended to be furious at the suspicion directed against him. Gangu tried to distract Mata Gujri by saying they were taking advantage of his hospitality by accusing him of being a thief when they were the ones that were outlaws. Worried at the turn of events, Gangu decided to turn Mata Gujri and the two young Sahibzadey over to the authorities, almost cetrtainly knowing they would meet their death, thereby hiding his crime. By saying that he could not trust her and her children, Gangu ordered them to leave his house. The brahmin with loud cries proceeded to the Chaudhri of Kheri and informed him that Guru's mother and sons had just come to his house and both he and the Chaudhri would obtain a large reward for delivering them to the mughals. 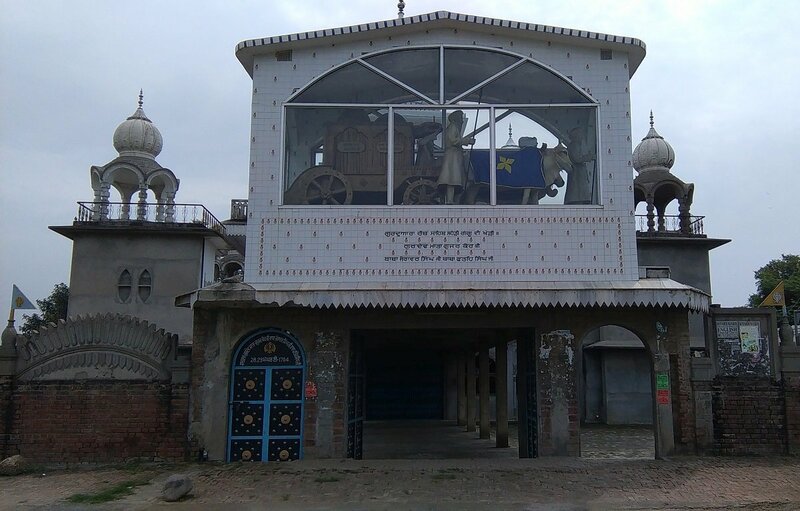 Gurdwara Sri Rath Sahib Saheri is located just outside Kheri, on the main Morinda to Ropar Road, where the Sahibzadey and Mata Gujri Ji were arrested and placed in a Rath, a wooden prison cell on cart wheels. After Gangu stole Mata Gujri's bag of money, he hid it nearby just outside the village. The next day, after the Sahibzadey and Mata Gujri Ji had been taken away to face torture and death, Gangu returned to retrieve the hidden gold mohrs. When Gangu got close to his hiding place he noticed a huge snake was keeping guard. Gangu became terrified and ran away. The gold mohrs were never found and Gangu never profited from his evil. 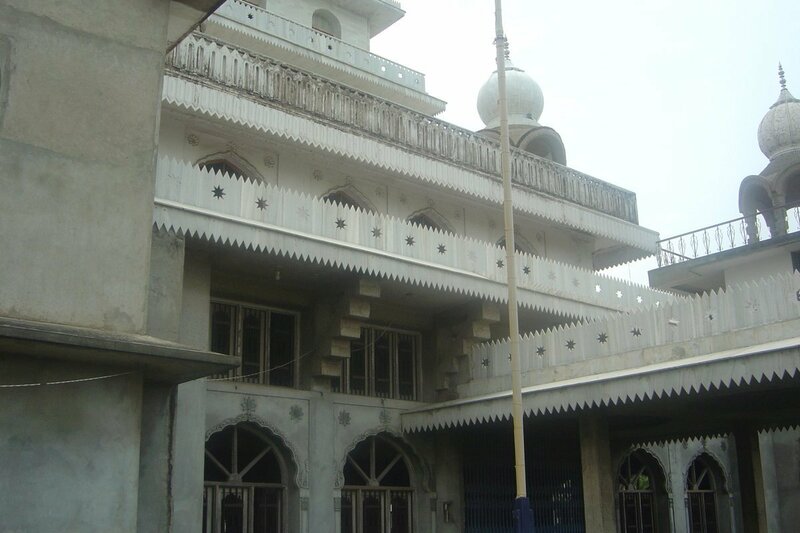 On 13th of each month there is a Gurmat Samagam between 0900-1000 hours. Sahibzada Zorawar Singh & Sahibzada Fateh Singh - The most hallowed young martyrs in Sikh history. We would highly recommend visits to Kheri and to these historic locations. It is alleged that Jawaharlal Nehru and Indira Gandhi were descendants of Gangu brahmin, which in part explains their betrayal of Sikhs in 1947 and 1984. Gangu was one of the Kashmiri pandits who came to the court of Sri Guru Tegh Bahadur Ji. Gangu, who was about 25 years at that time, returned to Kashmir, but five years later he returned to the Guru's court, entering the service of Guru Gobind Singh. Gangu's full name was Ganga Ram Kaul. He had a son, who he named Raj Kaul. Raj Kaul was raised by Gangu's parents in Kashmir. Pandit Jawaharlal Nehru (Grandfather of Indira Gandhi), claimed to be a Kaul. Jawaharlal Nehru wrote in his autobiography: 'We were Kashmiris. Over two hundred years ago, early in the eighteenth century, our ancestor came down from that mountain valley to seek fame and fortune in the rich plains below. Those were the days of the decline of the Moghal Empire after the death of Aurungzeb, and Farrukhsiar was the Emperor. Raj Kaul was the name of that ancestor of ours and he had gained eminence as a Sanskrit and Persian scholar in Kashmir. He attracted the notice of Farrukhsiar during the latter's visit to Kashmir, and, probably at the Emperor's instance, the family migrated to Delhi, the imperial capital, about the year 1716. A jagir with a house situated on the banks of a canal had been granted to Raj Kaul, and, from the fact of this residence, 'Nehru' (from nahar, a canal) came to be attached to his name. Kaul had been the family name; this changed to Kaul-Nehru; and, in later years, Kaul dropped out and we became simply Nehrus. The family history follows, Ganga Ram Kaul, Raj Kaul alias Nehru, Laxmi Naraya, Mausa Ram, Ganga Dhar, Moti Lal, Nehru Jawar Lal Nehru, Indira Gandhi and Rajiv Gandhi and so forth.